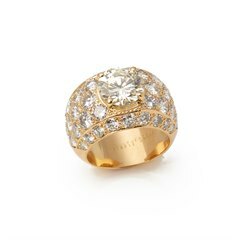 The House of Boucheron was founded over 160 years ago in 1858 by Frederic Boucheron in the Galerie de Valois in France. 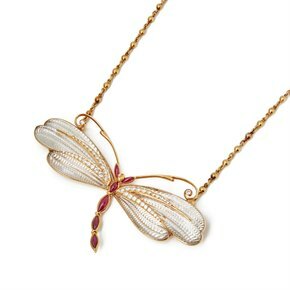 Originally a family business, Boucheron champions crafting award winning high jewellery and is recognised as a “great sculptor of gold”. 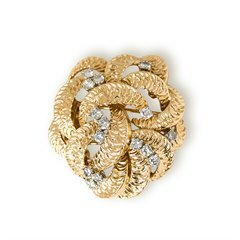 Boucheron jewellery is lavish, elaborate and exclusive making it extremely hard to find pre-loved.